Spruce up your seating area with this luxurious and practical throw. 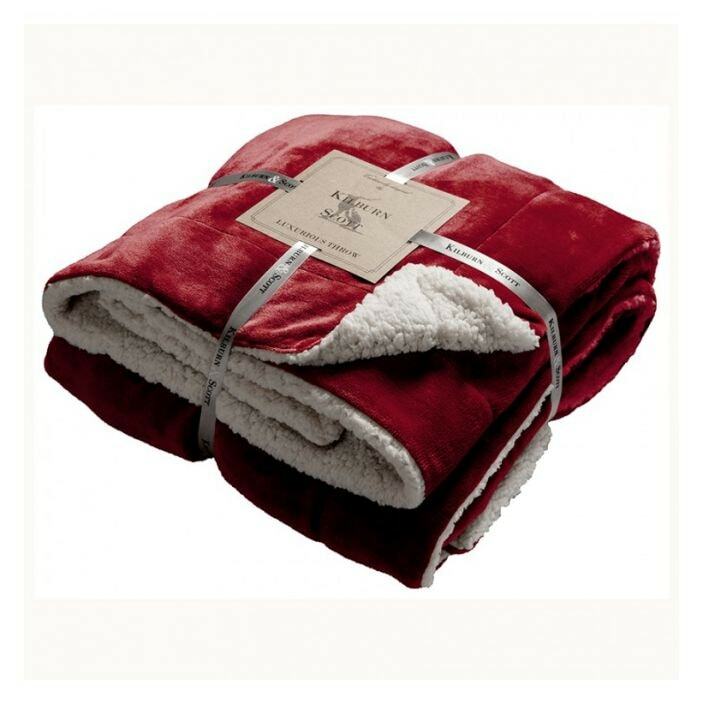 With a cosy double sided flannel throw with a supersoft sherpa reverse. This red throw will impress upon many generations.